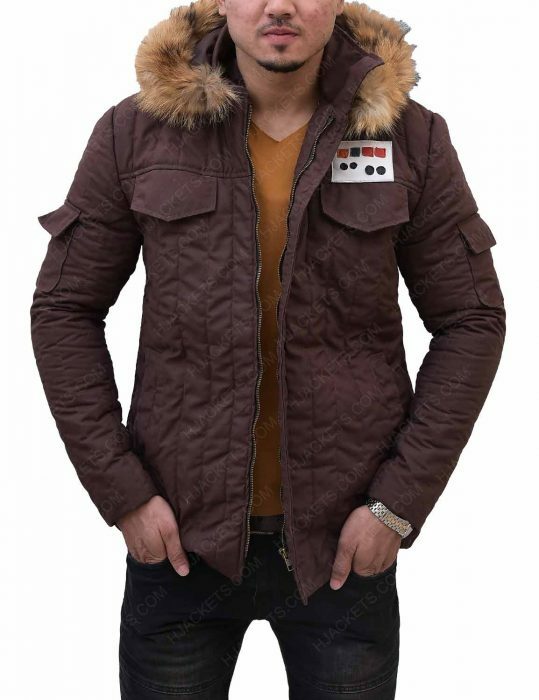 It does get very chilly in a “galaxy far, far away” and that means a windbreaker or a shearling fur coat will be worn by someone or the other. 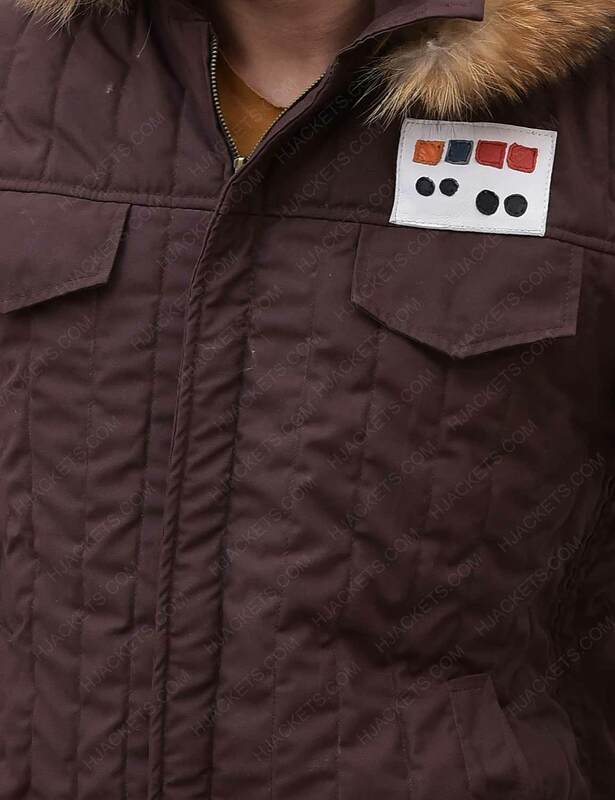 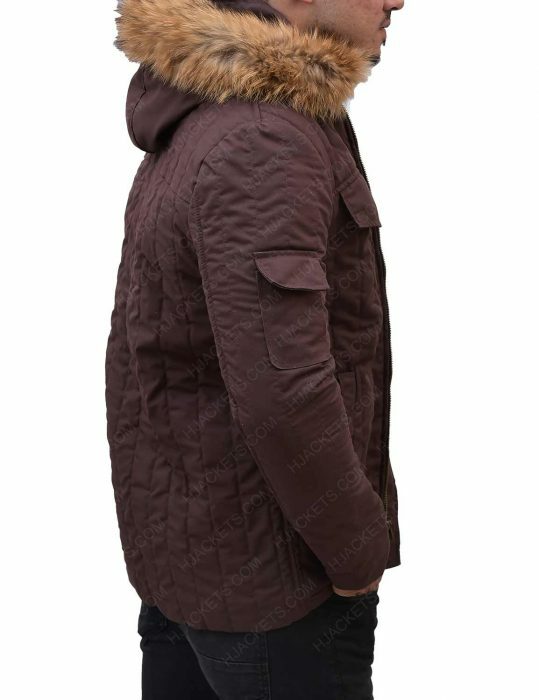 That someone is Han Solo and we have the Han Solo Hoth Parka Brown Jacket for you to wear during the winters here. 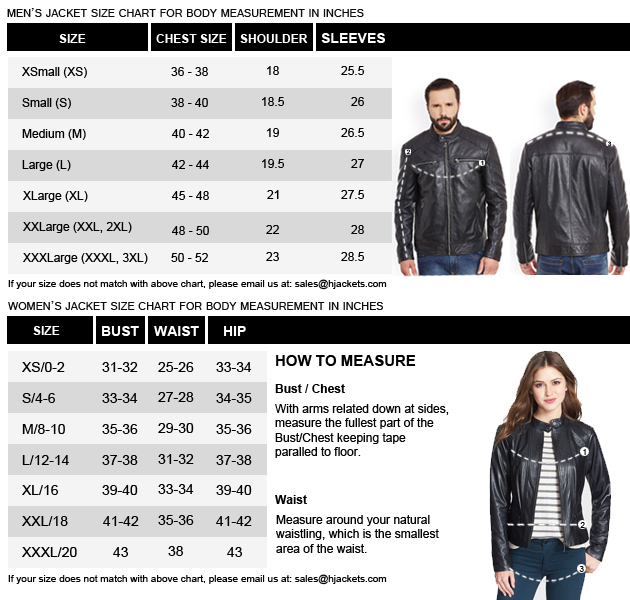 The cotton fabric is used for making the external part of the Star Wars Han Solo Hoth Parka Brown Jacket. It has viscose as the lining with two pockets. 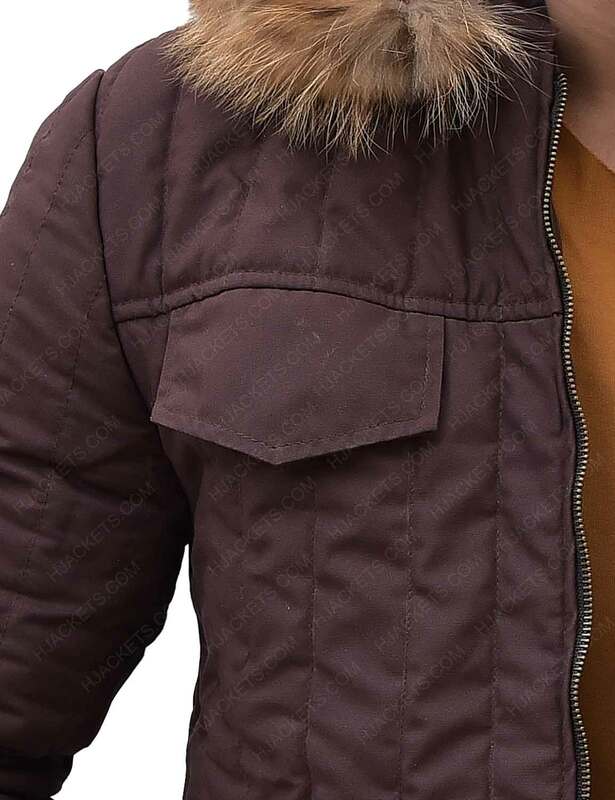 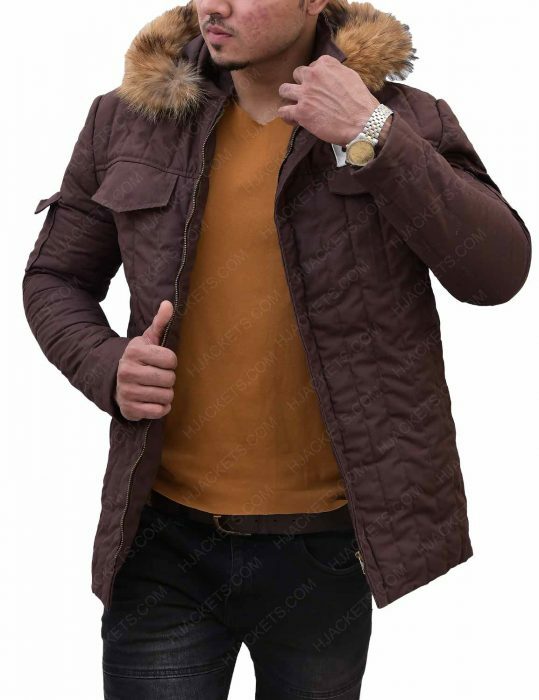 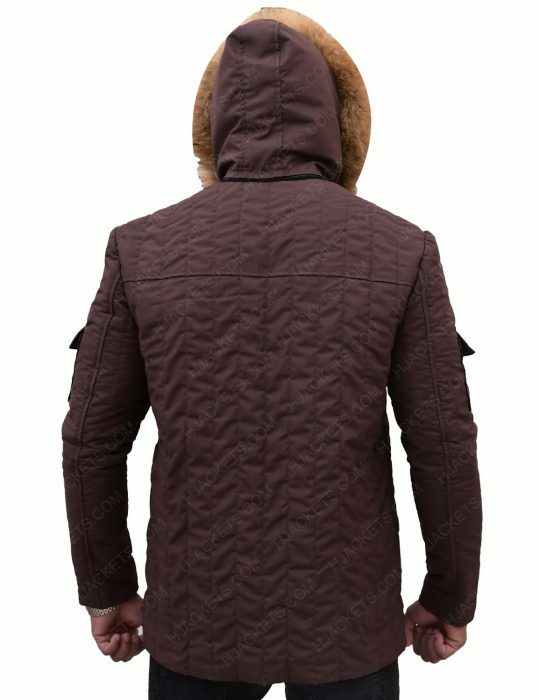 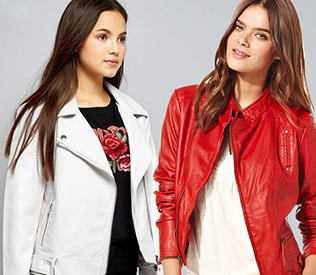 The outside has the quilted design with a fur collar, pockets on the body as well as on the sleeves and a zipper front closure. 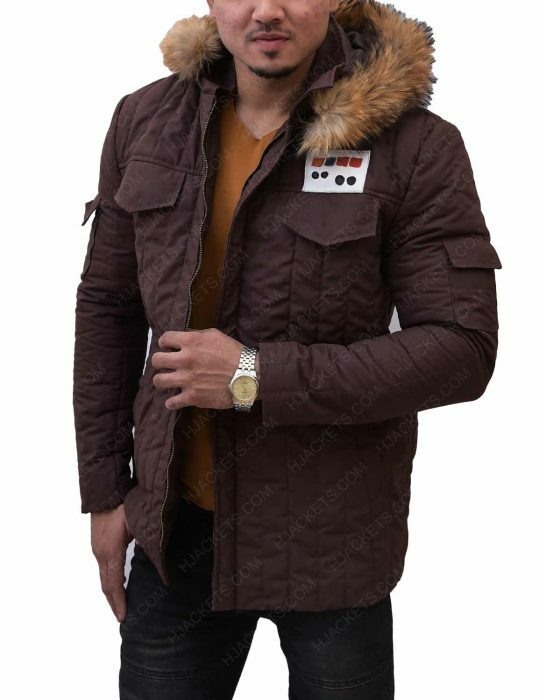 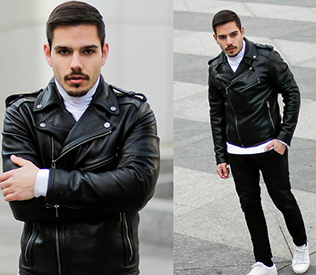 Brown is the exact color that you can obtain the appearance of the character as well as have trendy color for the season.